The Electric Mainline are a musical collective based in London. The bands sound falls somewhere between shoegaze, punk and psychedelia. This is music for kids with their eyes rolled back in their heads and their heads in the clouds. The 1st official TEM release came courtesy of Northern Star Records’ Psychedelica series with an appearance alongside The Black Angels, Brian Jonestown Massacre and The Telescopes. This was followed by the self-released 6 track ‘All Too Much’ EP. Since then the band have gone on to appear on numerous compilations all over the world alongside the likes of The Nova Saints, Youngteam, The December Sound, Punk TV and A Place To Bury Strangers. In 2011 The Electric Mainline played their first ever live shows including a sold out show in London and the first ever tour of Germany. 2012 saw the band picked up by Strummerville and featured on 2 covermount cds of popular Russian music magazine Stereo & Video which introduced the band to over 80,000 households in Mother Russia. The band have shared the stage with The Nova Saints, Youngteam and The Greencoats and have been on tour in Germany with The Lost Rivers and Kontakte. 2013 saw a brand new line-up support The Telescopes at the Northern Star Weekender. 2013 has also seen The Electric Mainline release a 7" single ‘Don’t You Know’ and appear on Psychedelica 5, both released on the legendary Northern Star imprint. 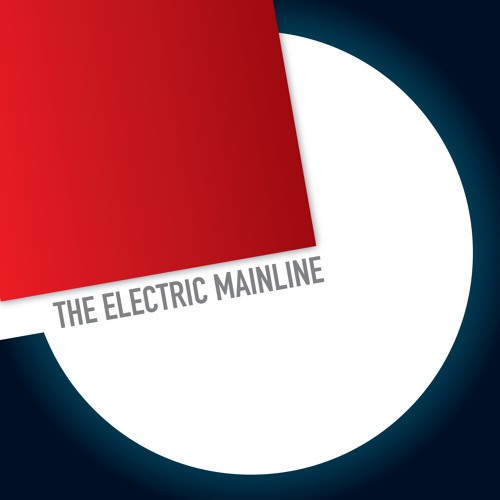 For 2014 The Electric Mainline are back with Northern Star for a split 7" with Welsh psychedelicists, Soundwire. They appear on the label’s forthcoming live compilation album ‘Live Revolution’ recorded live and performed to a sell-out crowd at the 2013 Northern Star Weekender. The Electric Mainline are also featured on Deep Cut's limited edition 12" white label 'Versions' where they were remixed by Deep Cut (featuring members of Death In Vegas and Revolver) and appear alongside Tim Burgess (The Charlatans), Spotlight Kid and Exit Calm.